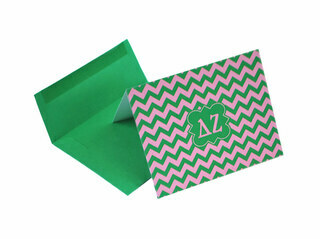 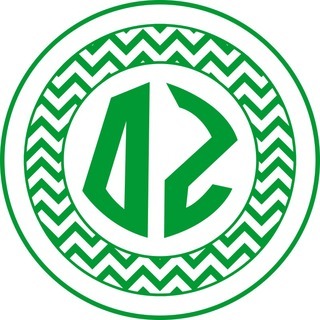 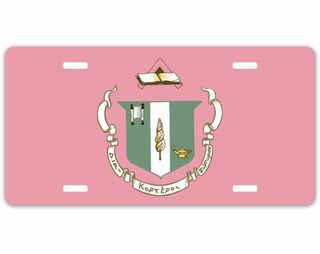 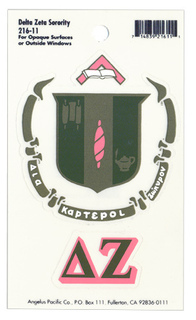 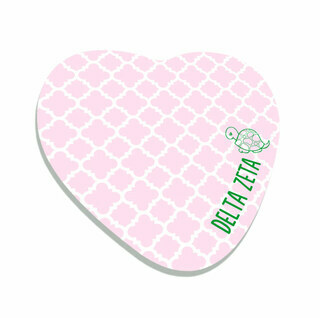 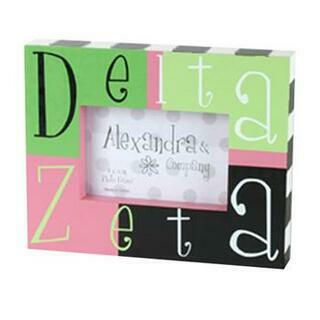 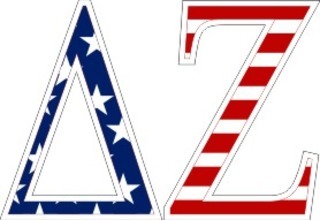 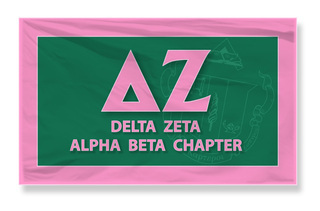 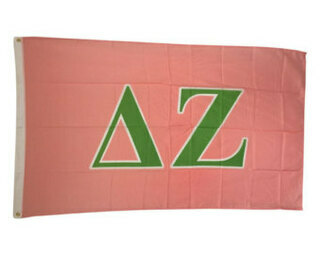 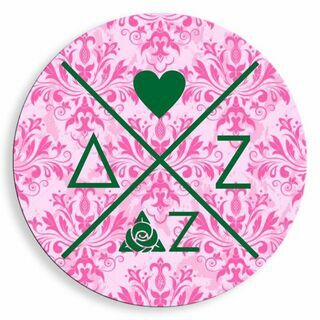 Founded at Miami University in Ohio, Delta Zeta is one of the most influential sororities in the United States. 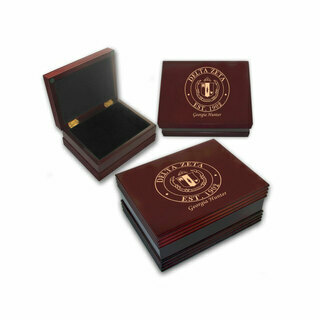 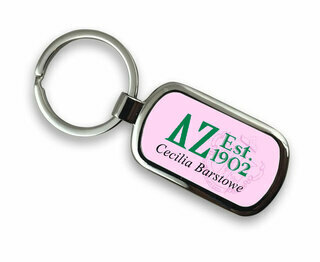 The group was officially established in 1902, the same year that the university began admitting female students. 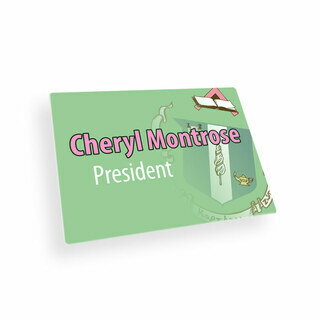 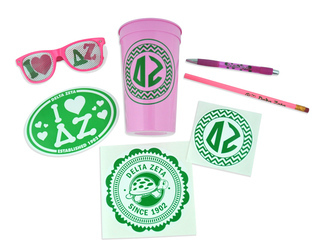 It was that same year that several members of the inaugural female class began Delta Zeta with the mission of empowering female students to make a difference. 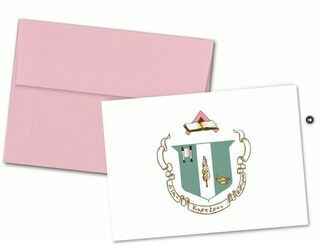 Today, the sorority has more than 200,000 active collegiate members and spans over 160 chapters across the United States, with alumni chapters in the U.S., Canada and the United Kingdom. 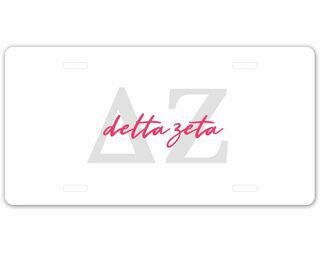 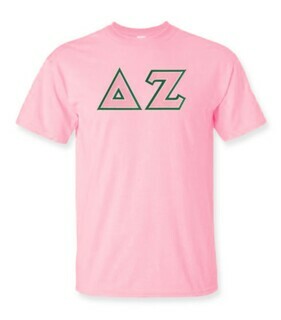 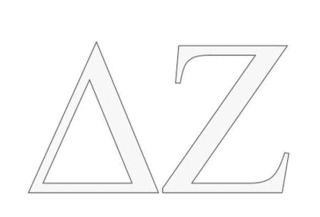 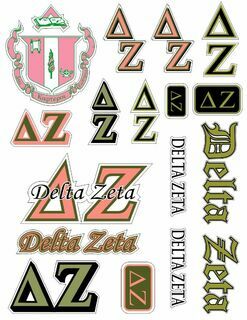 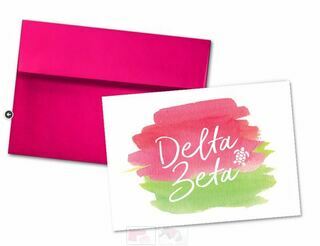 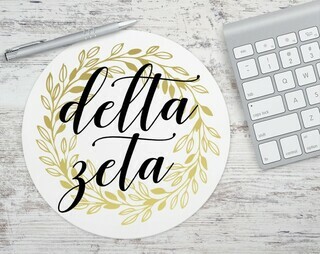 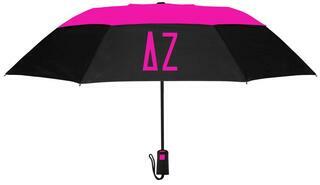 Greek Gear is proud to support Delta Zeta by offering a large selection of affordable Greek clothing and merchandise printed with the DZ letters. 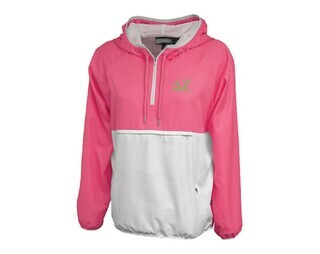 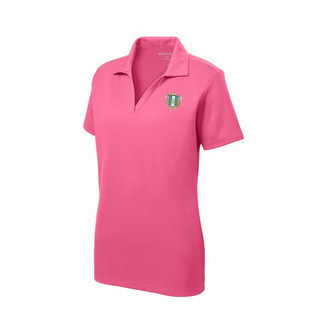 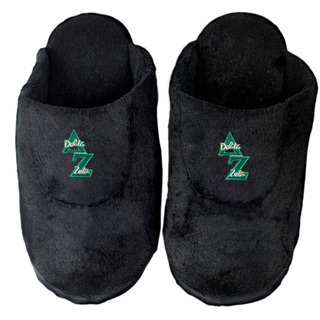 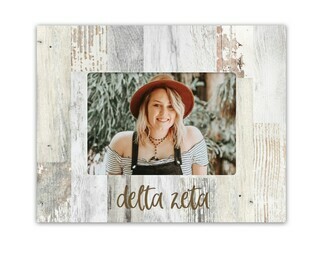 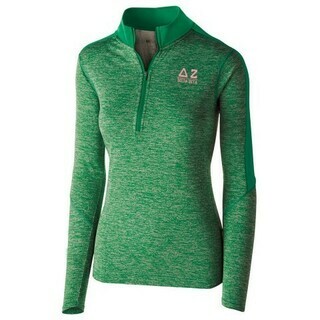 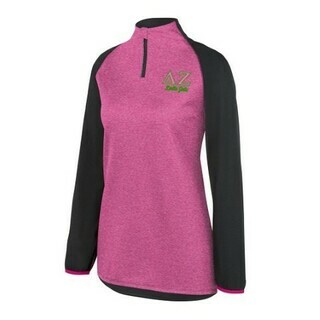 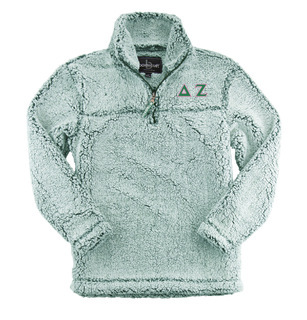 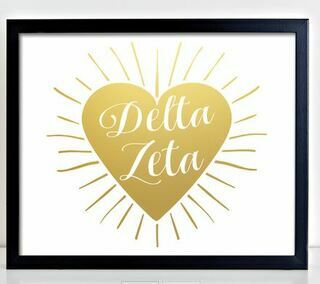 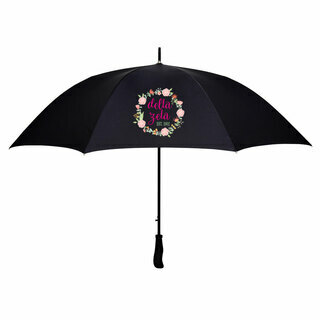 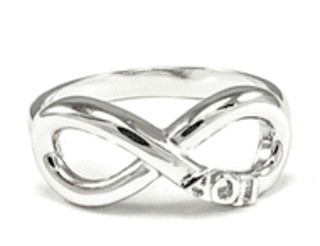 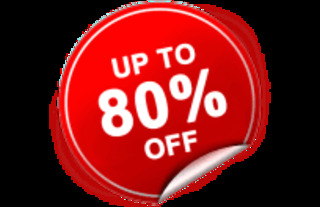 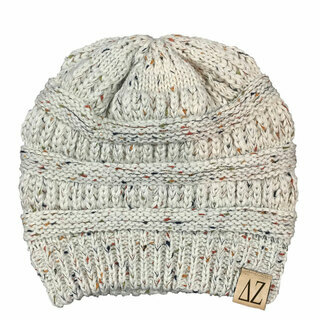 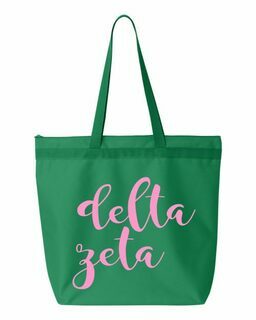 We carry Delta Zeta clothing, outerwear, jewelry, footwear, home decor items, novelties, recruitment items and more, all at our low everyday prices. 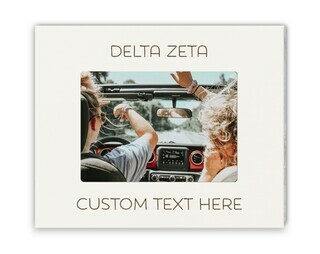 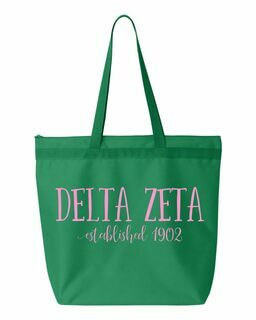 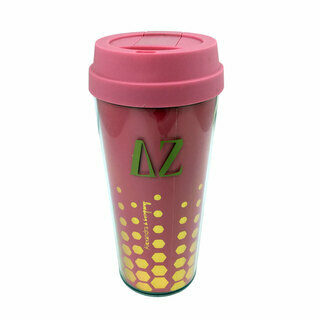 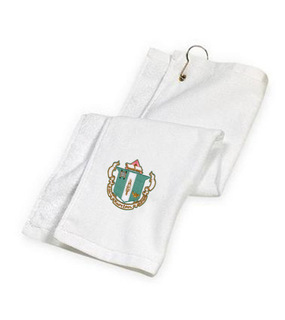 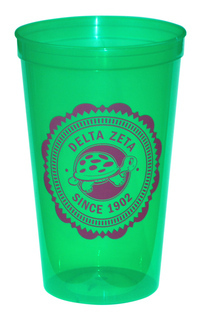 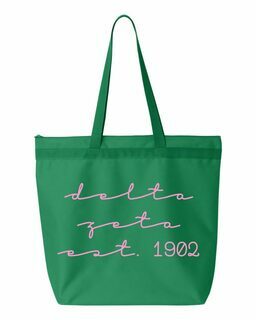 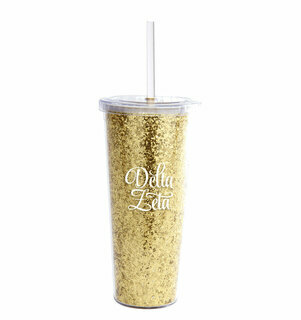 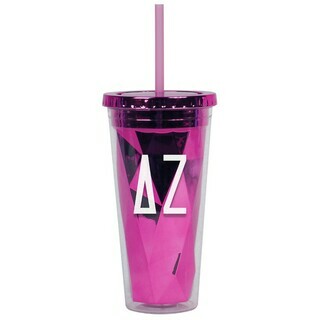 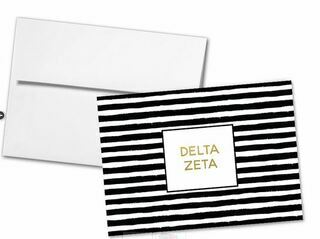 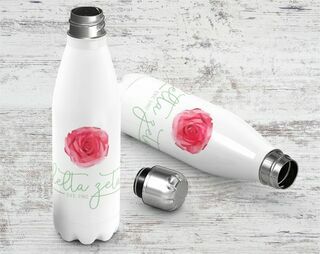 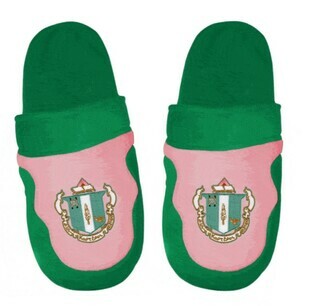 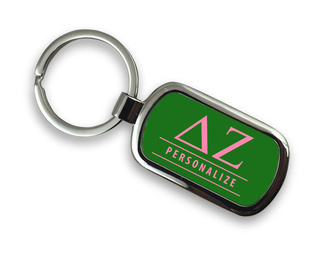 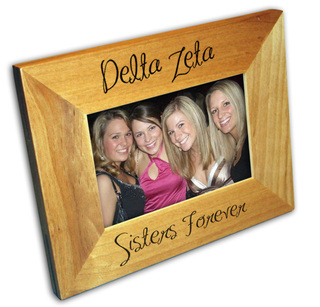 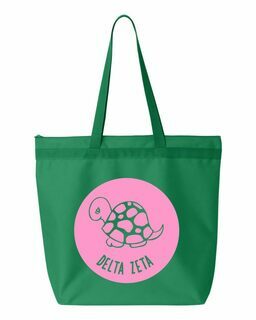 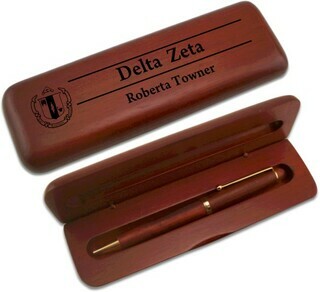 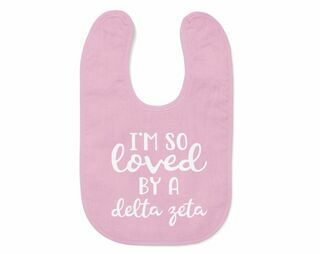 We even carry a selection of Delta Zeta merchandise that can be made fast, so you won't have to wait for your goodies to arrive. 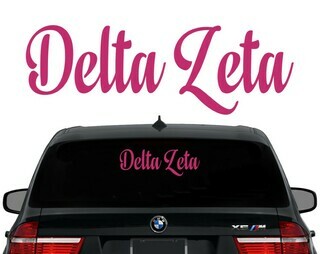 Can't find quite what you're looking for? 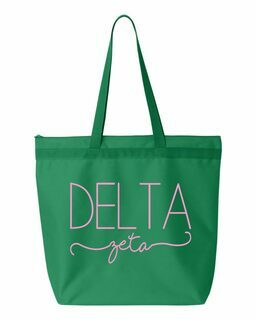 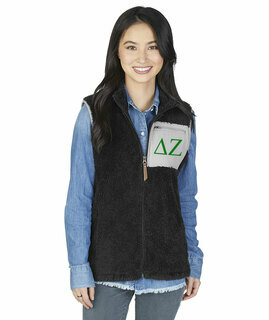 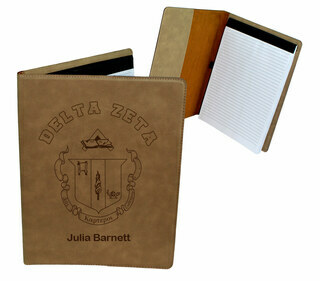 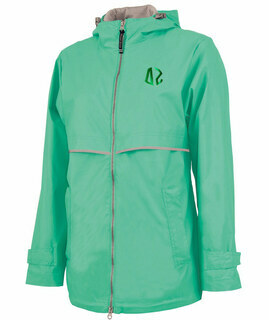 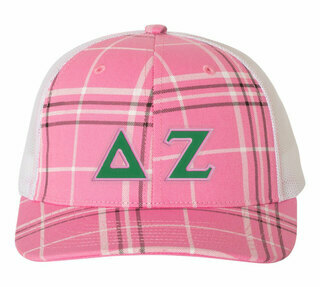 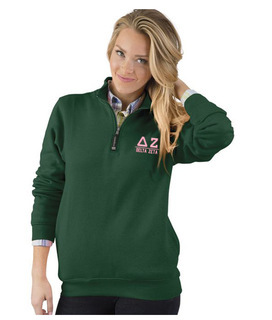 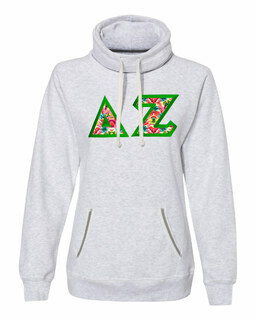 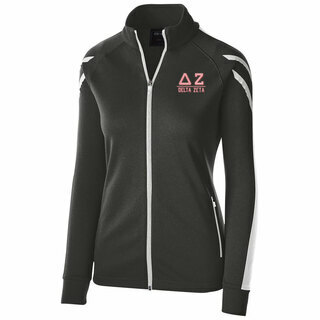 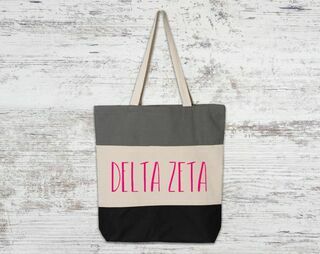 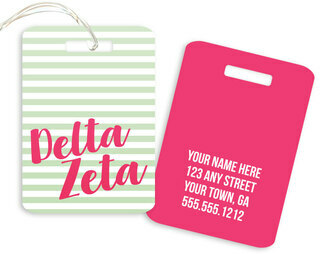 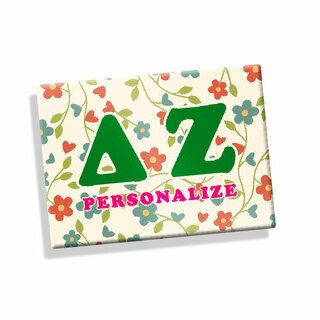 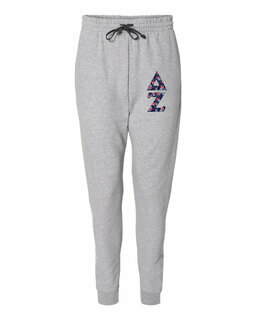 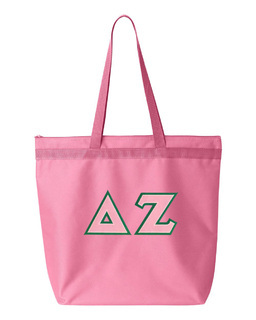 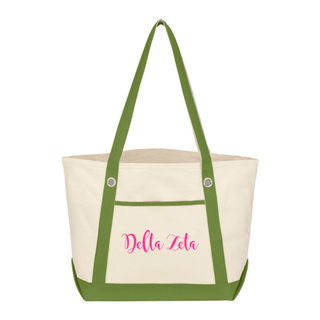 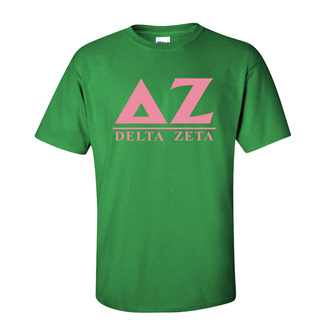 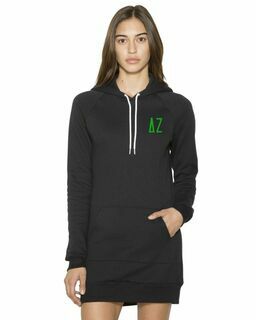 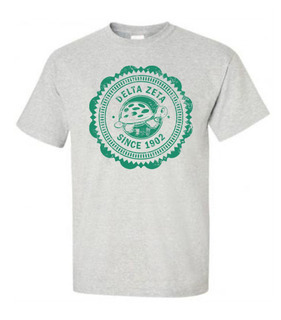 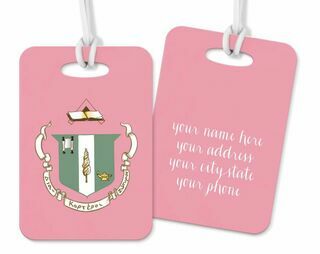 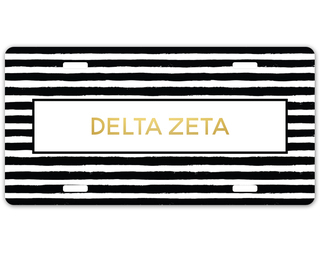 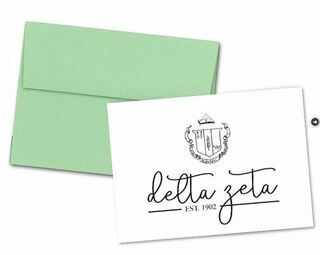 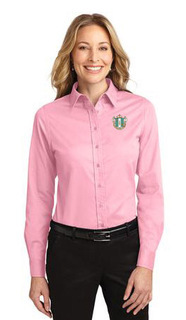 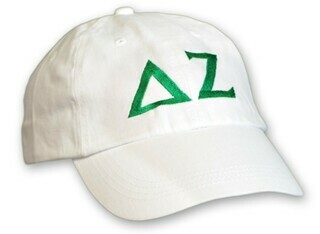 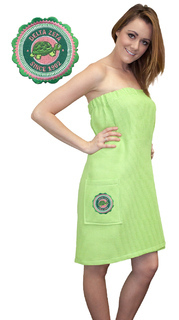 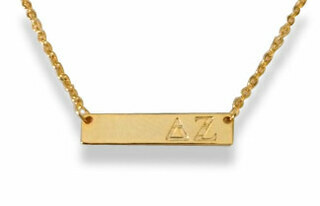 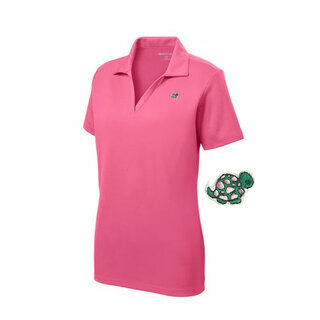 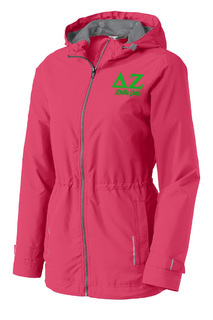 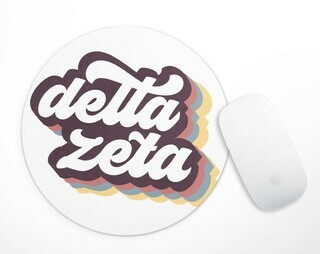 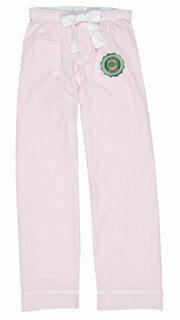 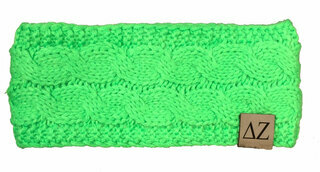 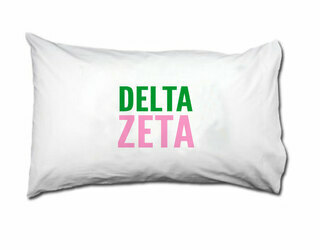 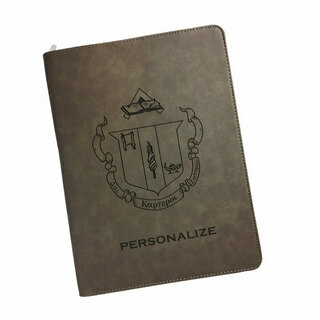 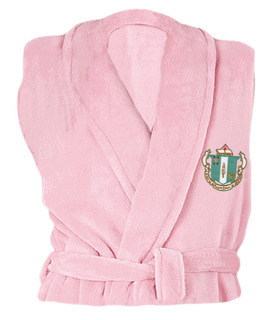 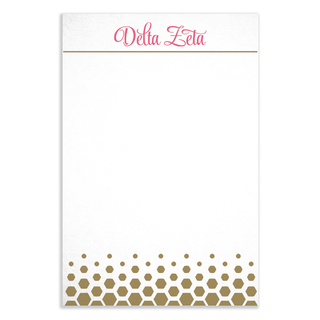 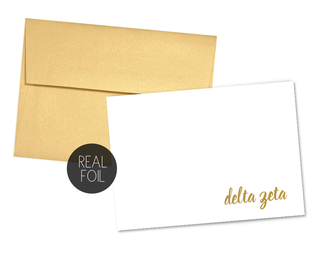 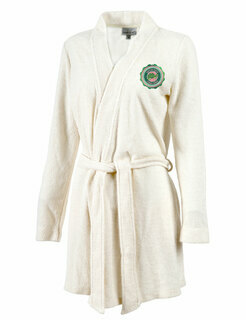 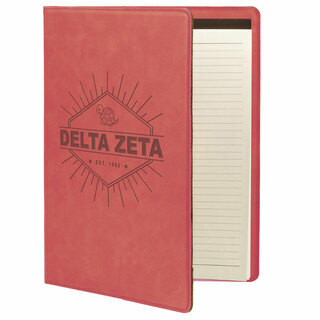 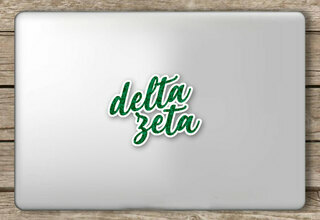 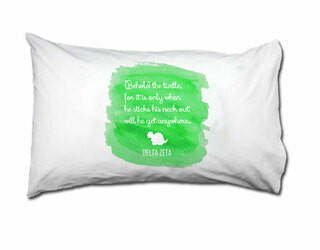 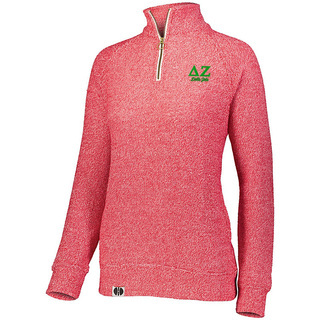 Design your own Delta Zeta apparel and goods using our easy online system. 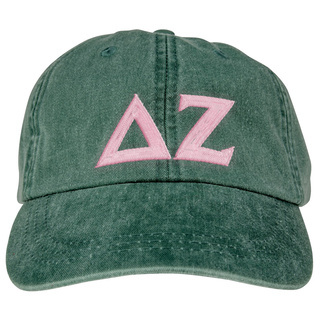 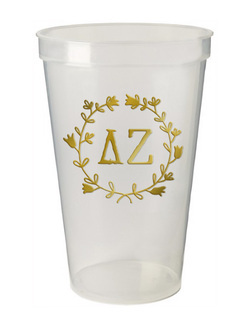 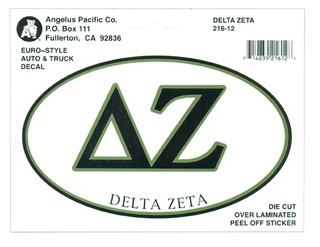 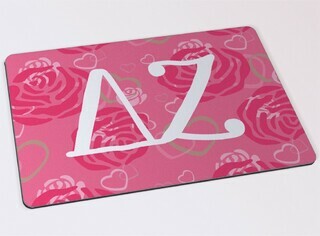 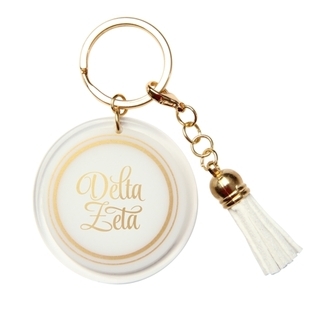 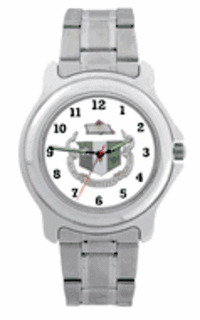 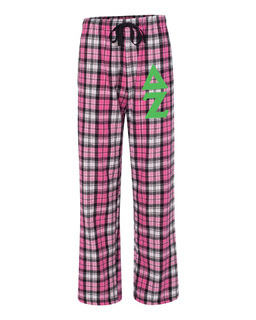 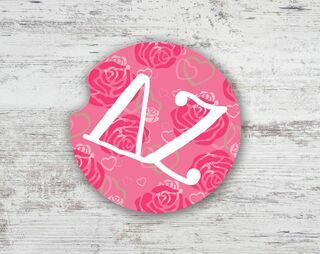 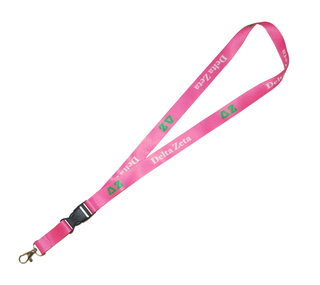 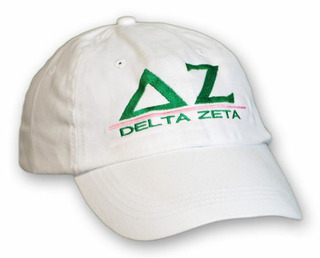 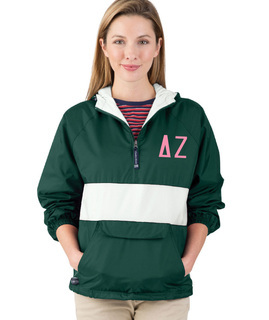 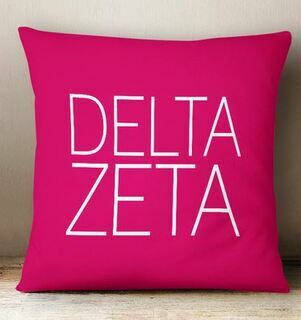 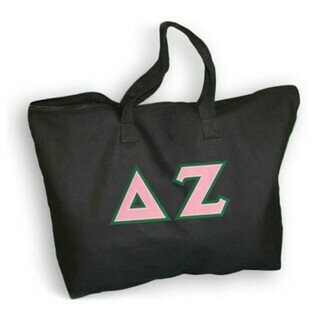 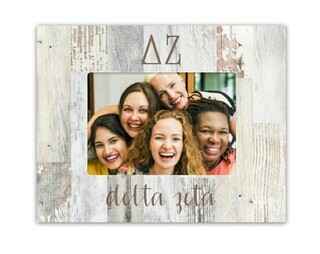 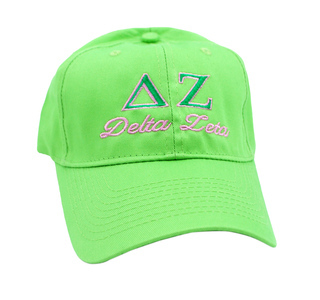 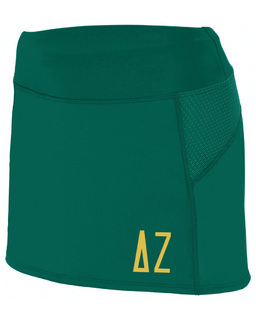 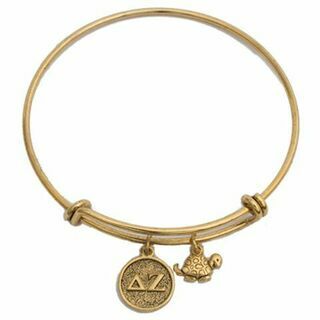 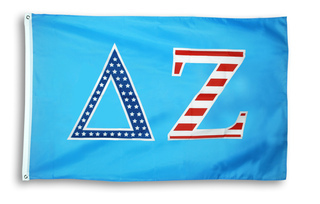 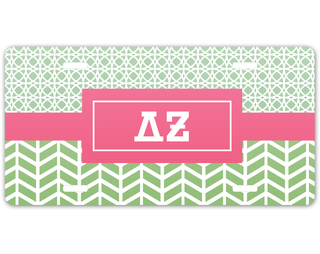 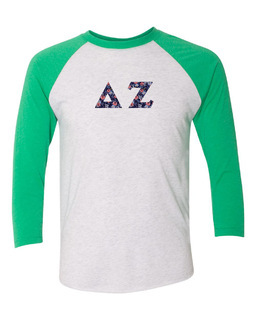 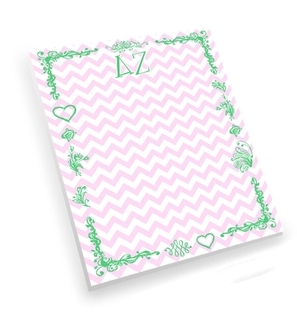 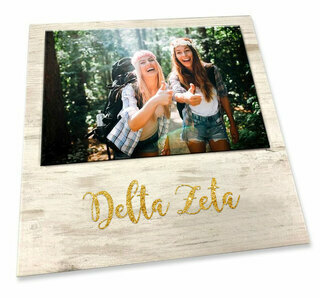 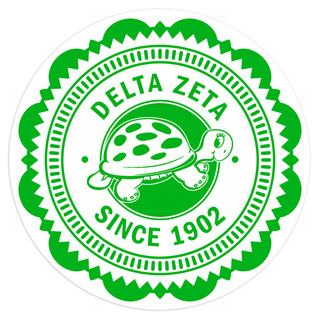 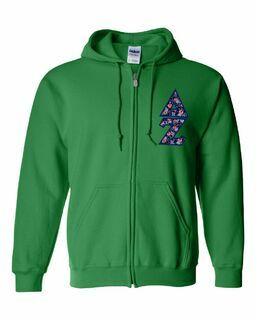 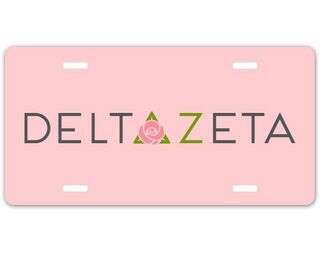 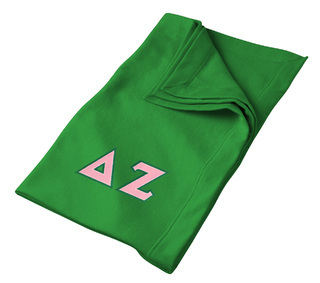 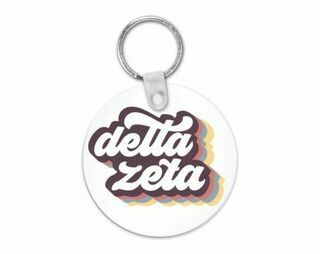 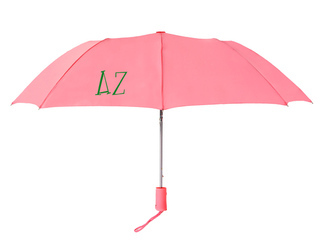 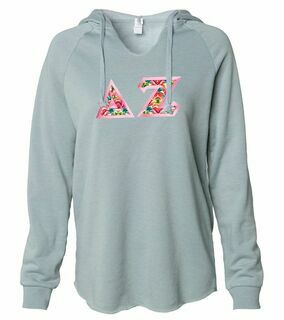 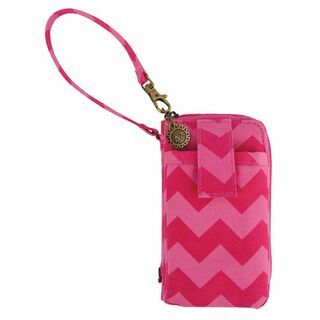 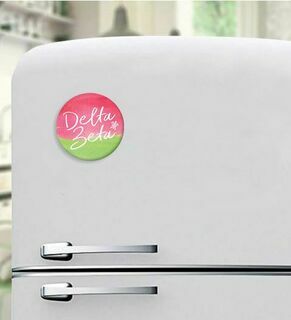 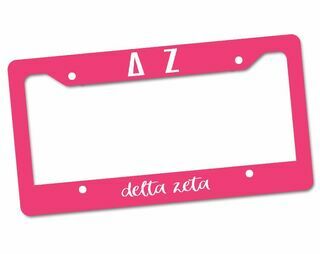 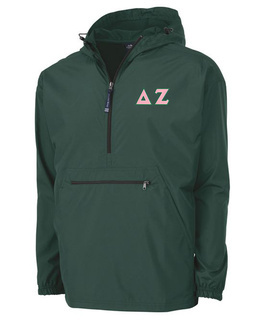 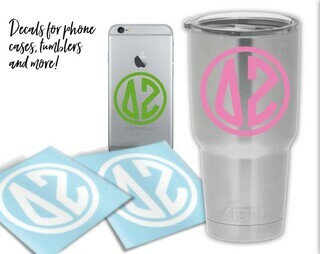 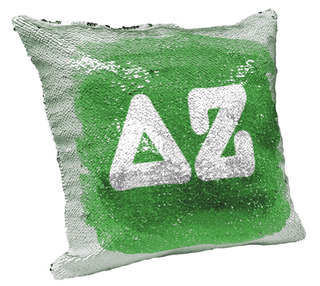 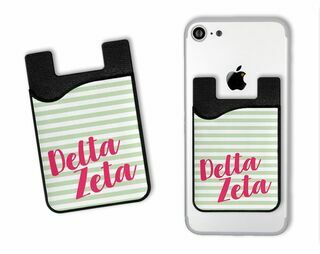 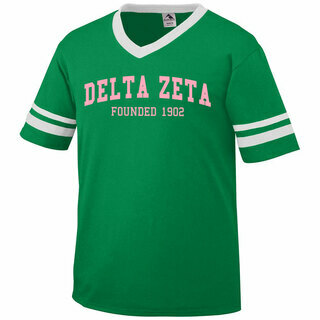 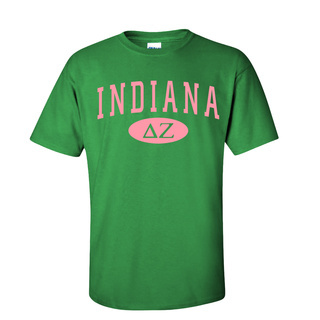 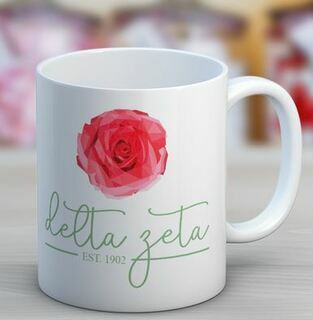 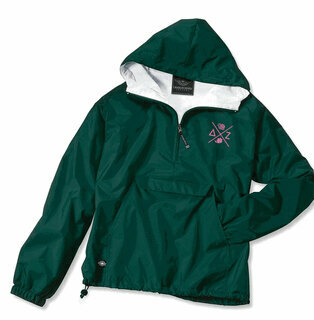 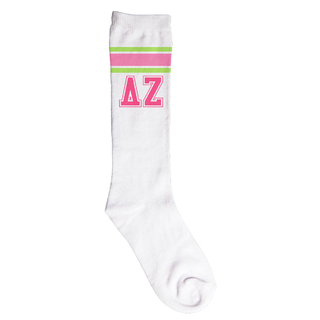 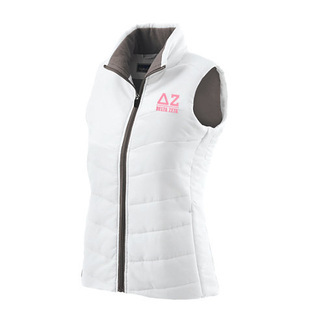 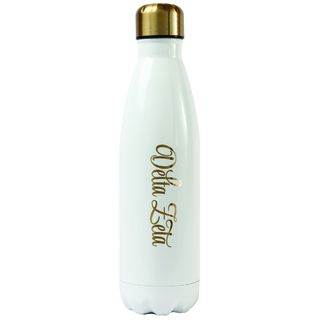 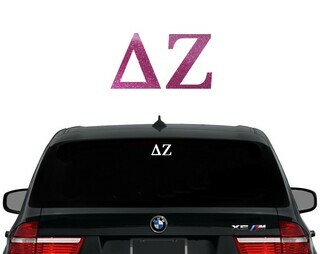 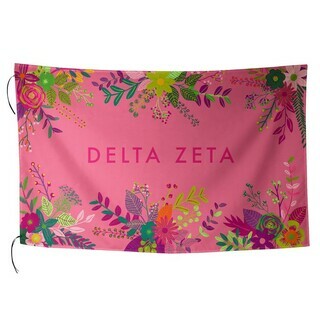 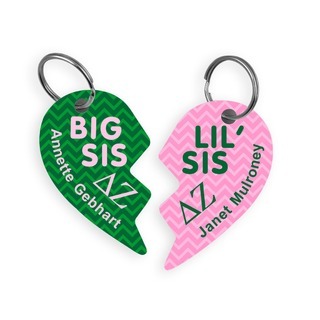 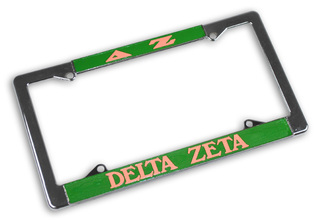 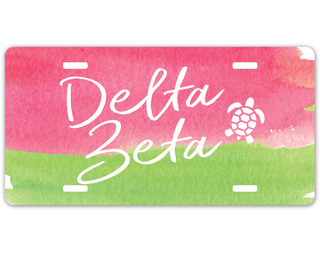 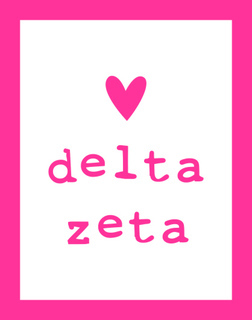 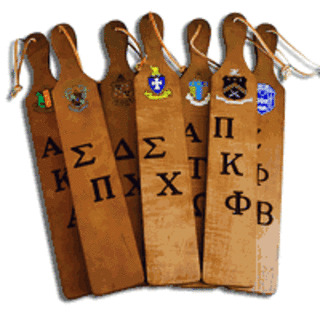 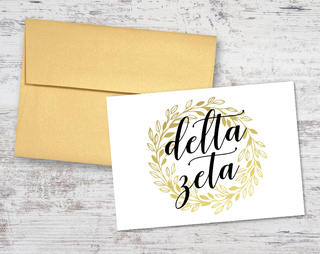 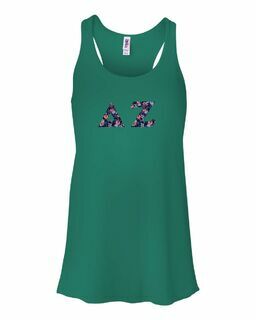 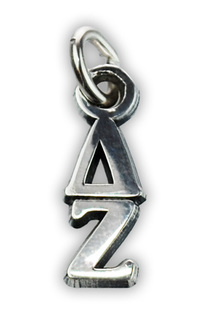 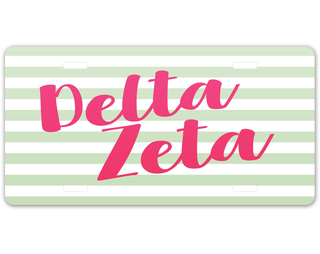 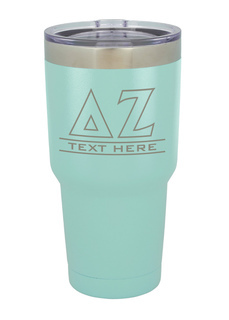 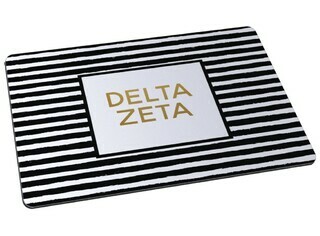 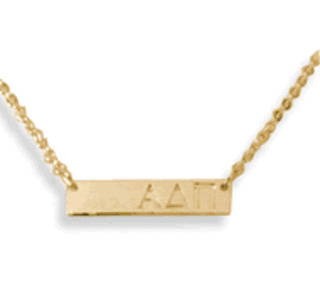 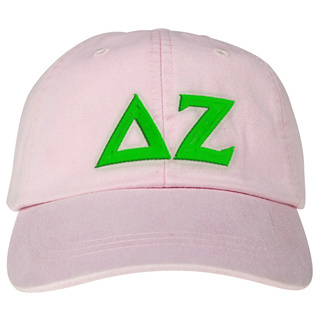 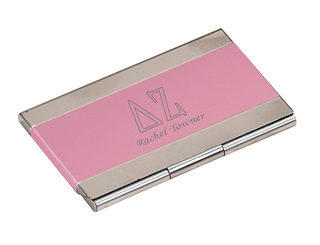 At Greek Gear, we're here to support the sisters of Delta Zeta in any way we can, which is why we carry such a fantastic selection of Delta Zeta designs at low prices. 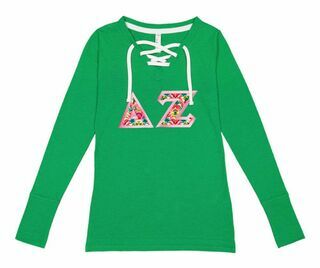 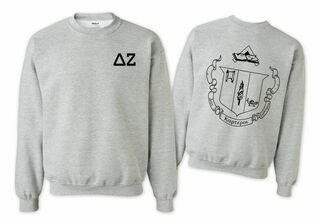 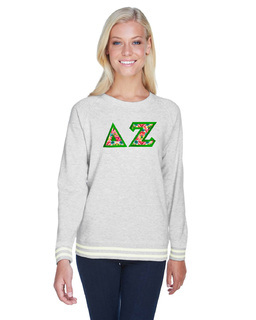 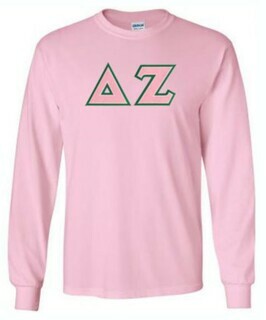 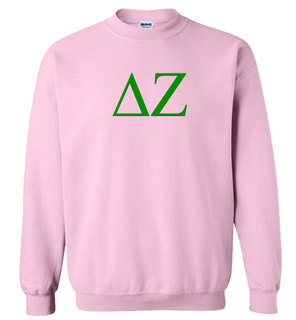 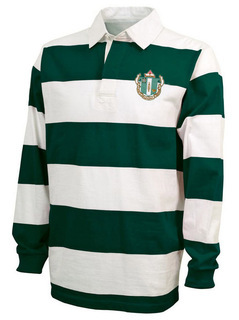 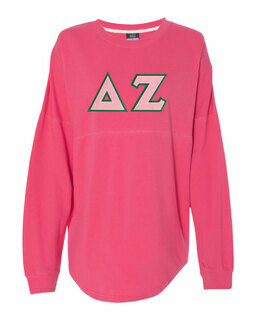 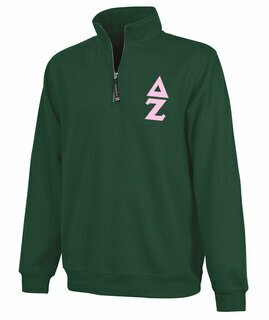 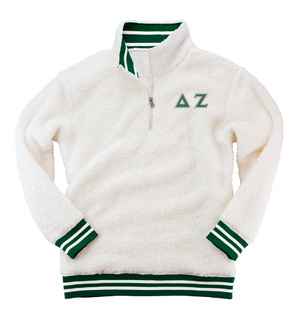 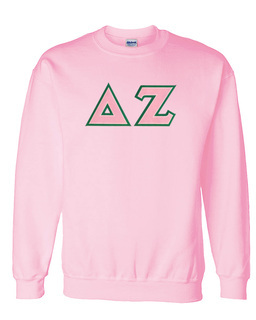 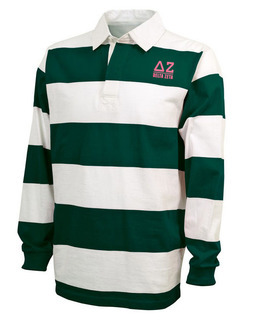 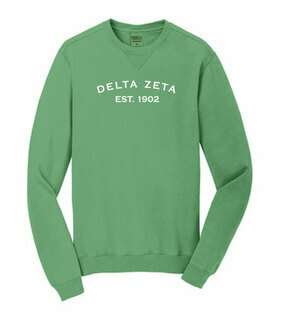 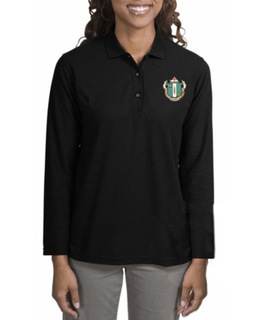 Delta Zeta World Famous Crest - Shield Crewneck Sweatshirt- $25!